Do you use PAC Control, PAC Display or OptoOPCServer? Then you'll want to download version R10.2 of PAC Project software. This update adds support for soon-to-be released groov I/O modules, and also addresses important bug fixes. 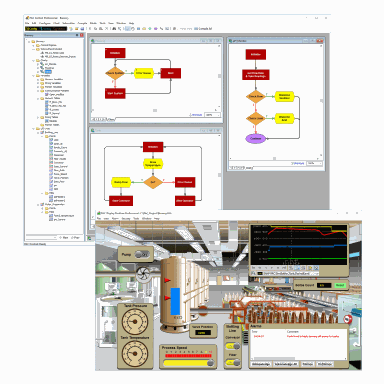 We've recently released PAC Project version R10.1 with enhancements and a few bug fixes for each PAC Project application: PAC Control, PAC Display, OptoOPCServer, and PAC Manager.